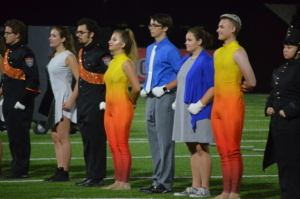 After finishing our 23rd competitive season with an an exciting AAA first place finish at October’s WSMA Marching Band Championship, the Cadets continued the tradition of excellence our program has established throughout its inception. 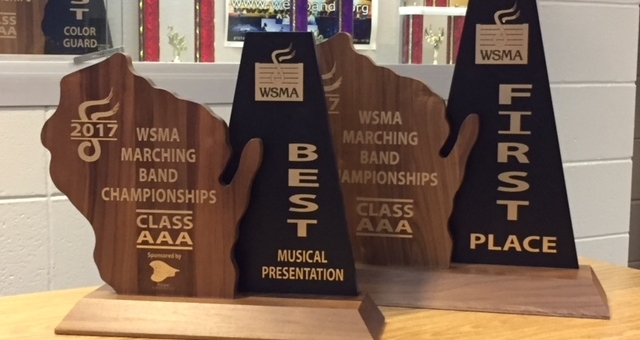 Not only have the Cadets placed first or second in the AAA or AAAA Division of the State Marching Band Championships every year since 1997, our program continues to enhance the lives of our student musicians through their participation in a variety of performances, ensembles, competitions, parades and trips. As you may imagine, the uniforms that have been worn by our students since 1994 have not not held up as well as our program, and since appearance and visual presentation are essential to maintain high-quality performances, we feel the time is right to invest in new uniforms for our future Cadets – ones that preserve the Cadets’ style while making the band look more contemporary. 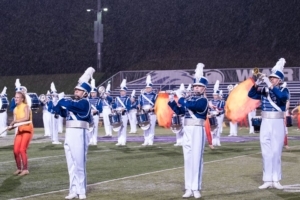 The West Bands Boosters Board has been setting aside money on a monthly basis the past few years to jump-start our fund drive, to the tune of nearly $40,000. Yet we’re only half-way to our goal of $95,000, which is the estimated cost of providing our band with the different sizes we’ll need to accommodate approximately 140-150 students each year. 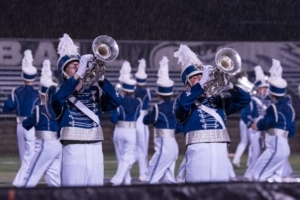 So we’re reaching out to current and former band families, alumni and supporters of our program to help us reach our goal of outfitting our band in new uniforms by the 2019 season, which will mark the Cadets’ 25th anniversary. Please take a look at the letter that was sent out to our boosters to learn how you are able to help. 100% of your tax-deductible donation will go directly into our new uniform fund and will help us retire our old uniforms after next year. 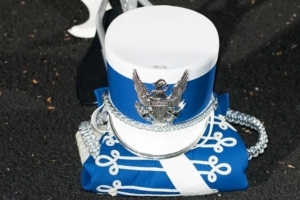 We will keep you updated on our fundraising progress here and on our Facebook page, Waukesha West Bands, and will reveal the Cadets’ new look as soon as it’s made available. As always, thank your for our support throughout the years and for considering supporting the Cadets once again through our uniform fund campaign. We’re excited to see what the next quarter-century holds! 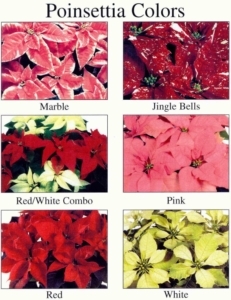 Poinsettia Sale Going on Now! The Waukesha West Bands annual poinsettia sale has begun! Choose from four different plant sizes offered in five beautiful colors to give as a gift this holiday season or keep for yourself. The sale runs from now through Monday, November 13th and the plants will be delivered for pickup on Tuesday, December 5th. Check out our poinsettia sales flyer for details and download the order form to get started. All proceeds will go into each student’s individual band account to be used for band expenses. 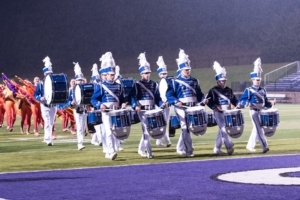 Congratulations to the Cadets of Waukesha West for “burning up” the field despite the rain and bringing home the caption award for best music and the AAA State Champions Trophy at yesterday’s WSMA State Marching Band Championships! Thanks to our directors, staff, parents, fans and especially our dedicated students for making this an unforgettable season! 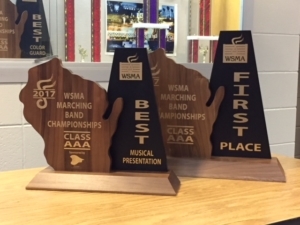 The Cadets had another fantastic weekend with two great performances at Sauk Prairie and Fort Atkinson, earning them first place finishes in AAA at both events and winning three caption awards at Sauk for music, visual presentation and color guard. 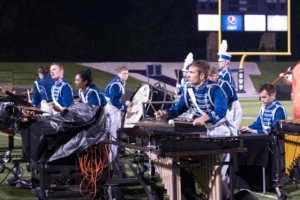 The Cadets will be working hard this week, putting the finishing touches on their 2017 show, “Fire,” as they prepare for the state marching band competition at UW-Whitewater this coming Saturday, Oct. 14th. 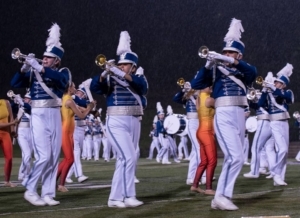 The Cadets perform at 7:15 and would love a stadium full of fans. 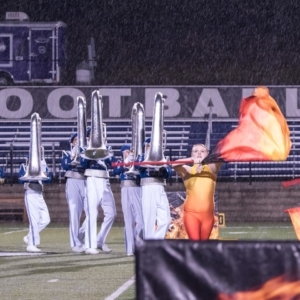 For information about the event, please click here and plan on joining us for an incredible finish to a “red hot” season! The Competition Season Marches On! 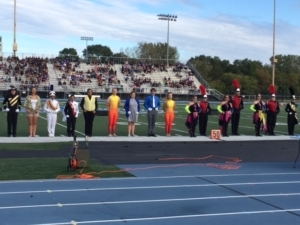 Congratulations to the Cadets for another first place finish at Wisconsin Lutheran’s competition on October 1st! 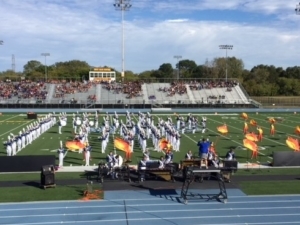 The upcoming weekend’s events include competitions at Sauk Prairie and Fort Atkinson and the season will conclude the following weekend at the WSMA State Marching Band Competition at UW Whitewater. Click on the link to learn more about the state competition and to order tickets online now through Wednesday, October 4th. 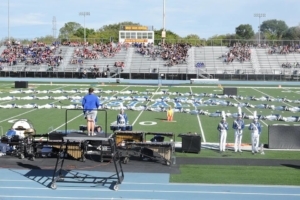 Congratulations to the Cadets on their first place finish in AAA at Waukesha South’s marching band competition, Marchfest, held on Saturday, September 23rd!